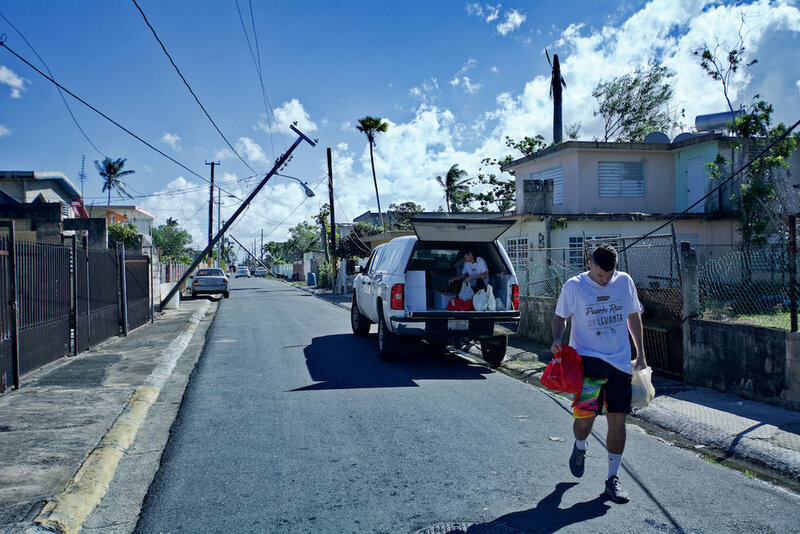 If you would like to volunteer with Foundation for Puerto Rico, please fill out the form below and one of our team members will be in touch with you promptly. 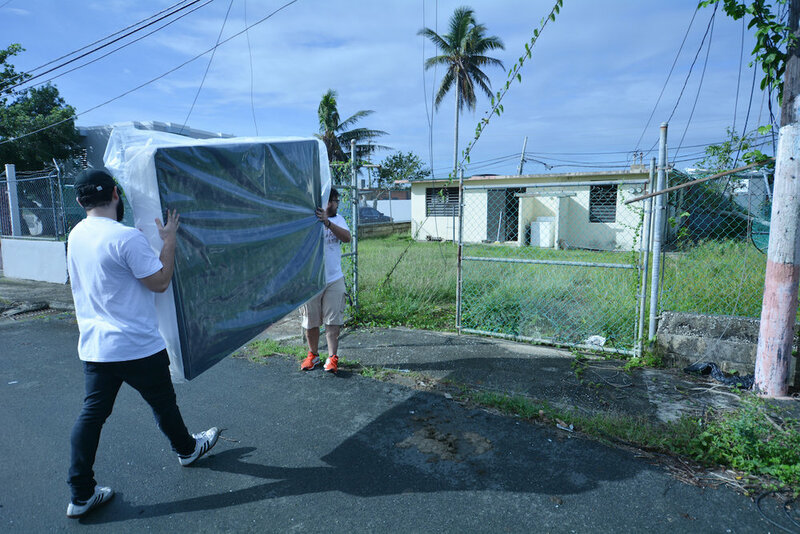 Our volunteer opportunities change constantly depending on community needs. 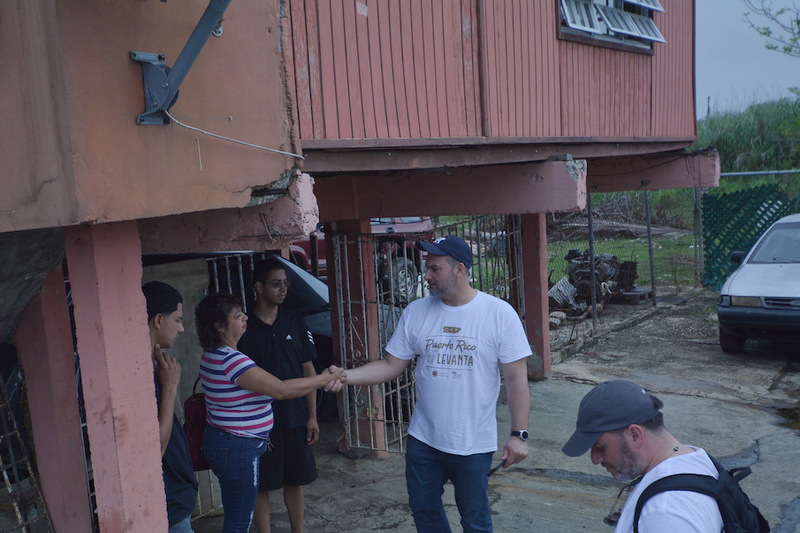 You can also reach out to our community partner www.connectrelief.com to view available volunteer opportunities in Puerto Rico.